Gilmour's students come from 12 states and six countries. 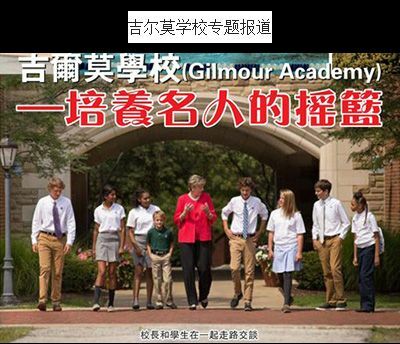 The international students work with Gilmour's International Student Admission Advisor, Jianhui Du, to complete the admission process and placement at Gilmour Academy. 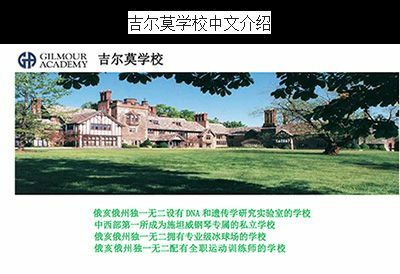 Ms. Du helps families complete the required documentation and admission steps, and continues to assist international students before and after their arrival at Gilmour.